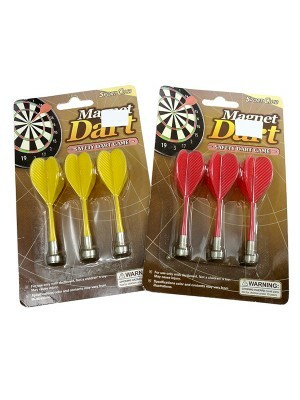 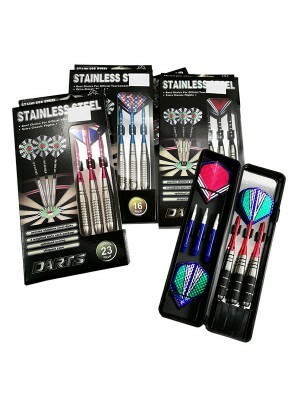 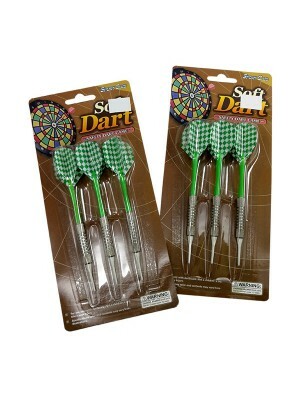 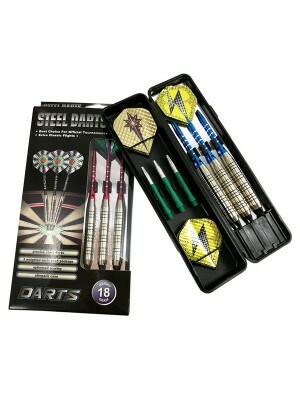 * 3 weighted darts each package* Optimised scoring * Best choice for official tournament. 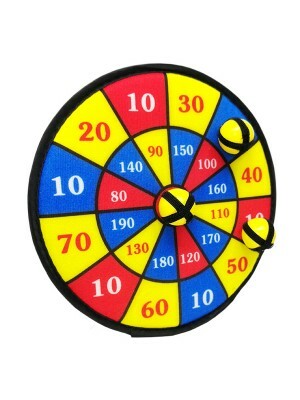 * Prod..
6927792536002 BAILI BL-3600 DARTS(23G) @ 42.90 6927792536019 BAILI BL-3..
* Dartboard Diameter : 25cm* Inlcuded 2 darts & 2 balls* Color and contents may vary* Not Suitab..
* Dartboard Diameter : 30cm* Inlcuded 2 darts & 2 balls* Color and contents may vary* Not Suitab..
* Use age above 10 years * Keep Out of reach of the children * For use only with dartboard. 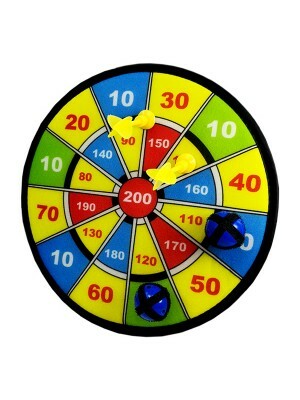 Not a ..
* Suitable for Magnetic Dartboard * It stick to the board but won't poke holes in the funiture * F..